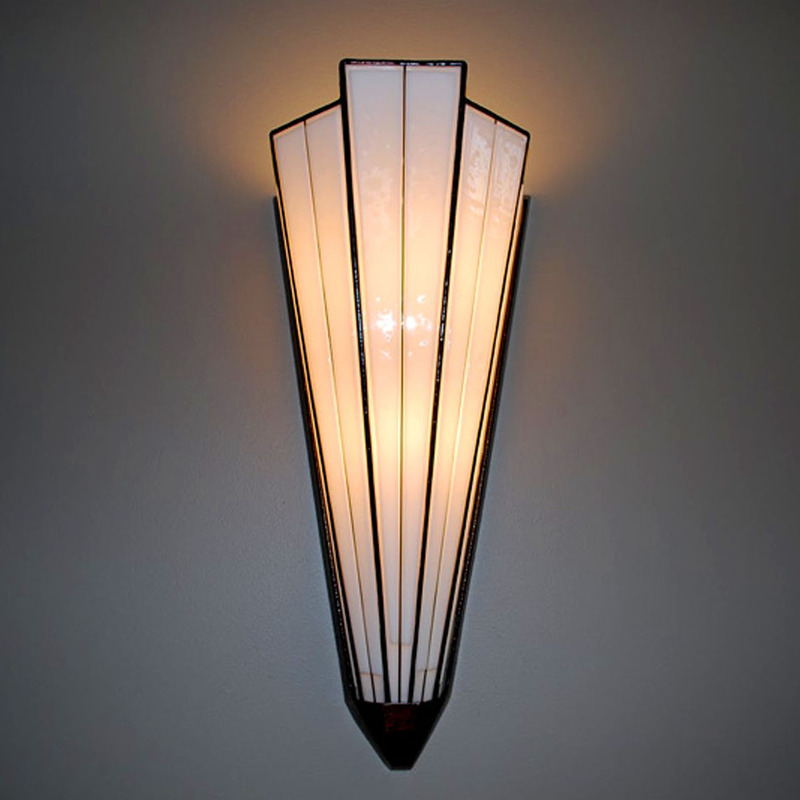 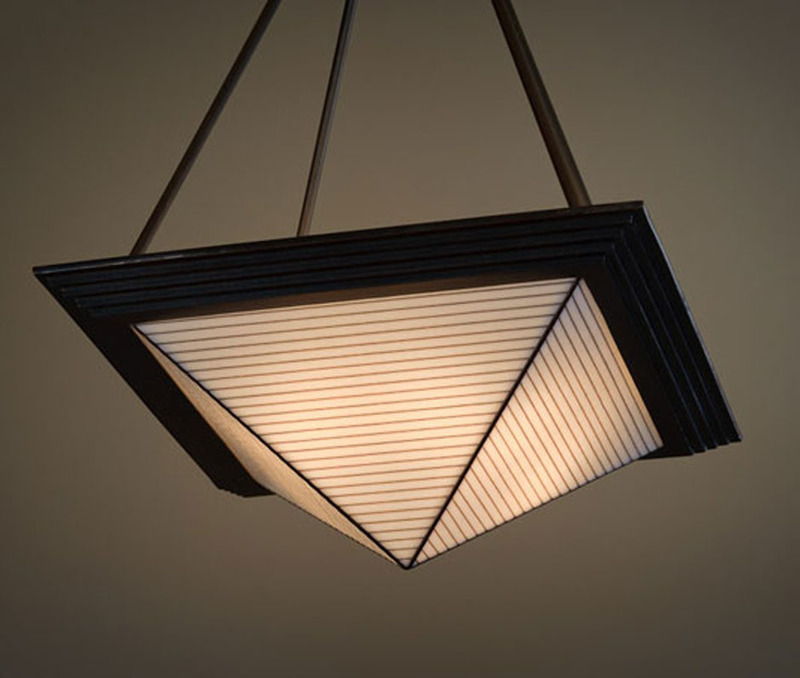 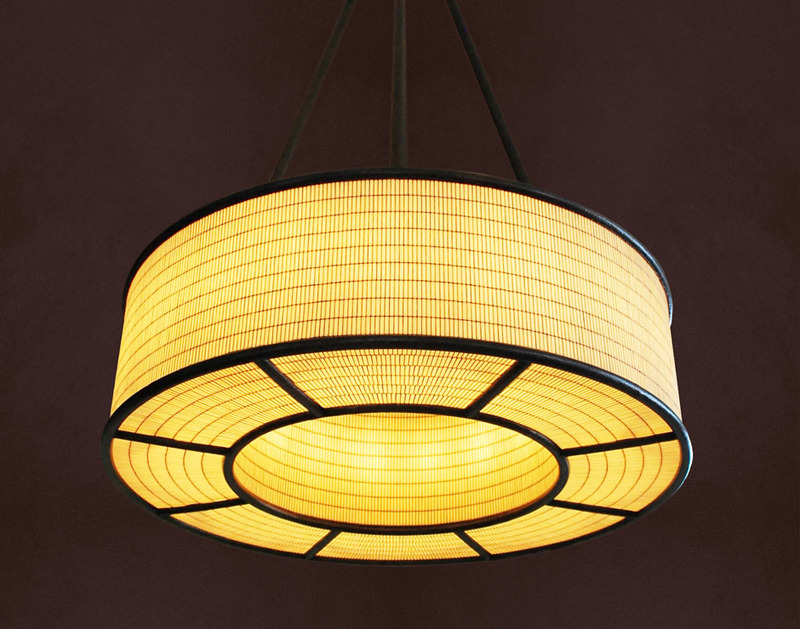 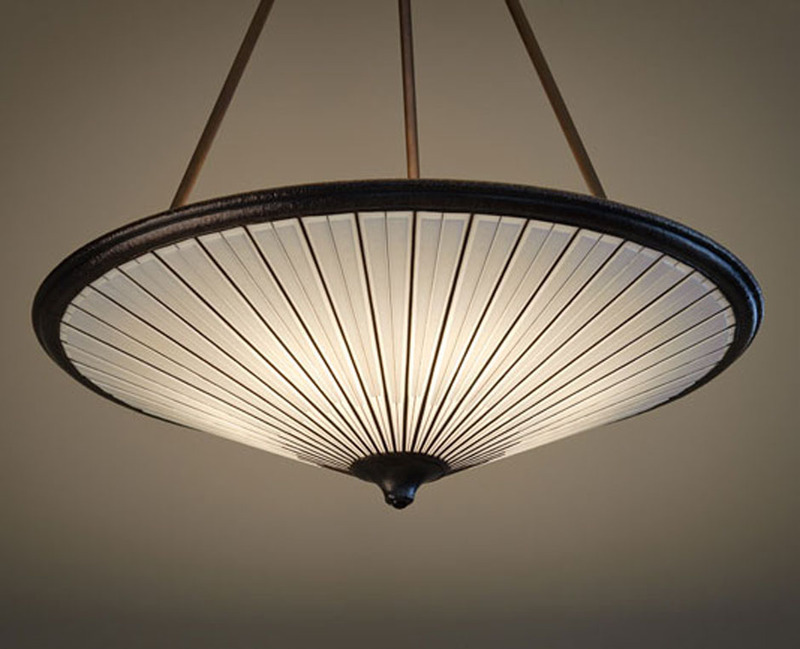 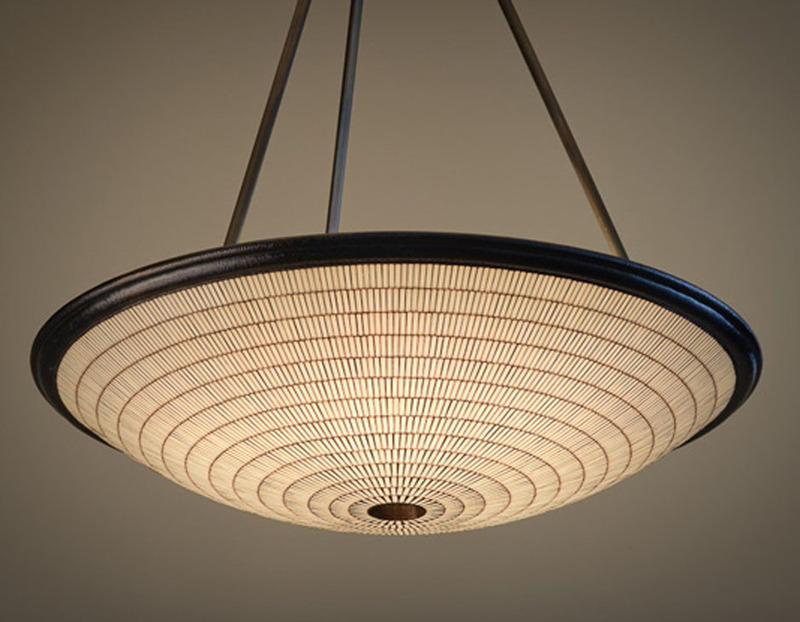 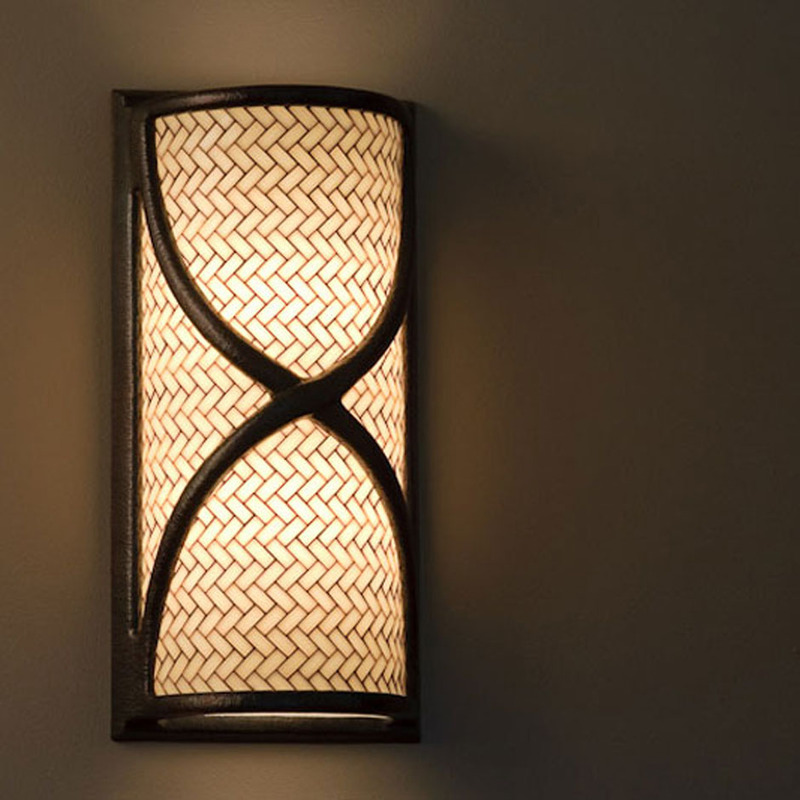 For over 35 years Hilliard has produced hand-crafted, luxury artisan lighting. 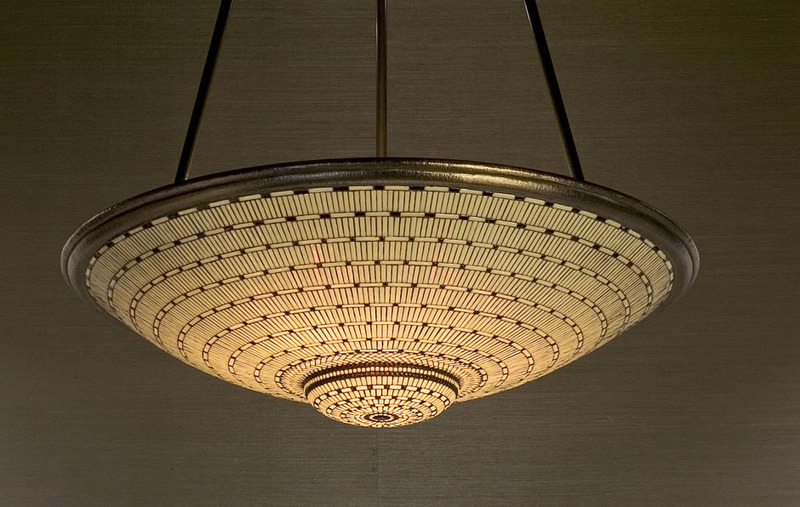 Hilliard specializes in lighting installation for hospitality, residential, and commercial design projects. 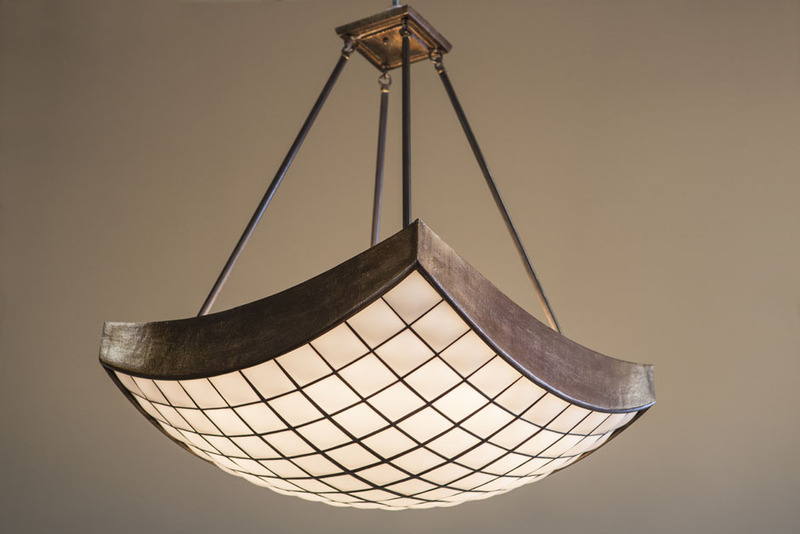 Our team of professionally skilled craftsmen manufacture each piece in our specialized bronze foundry and glass studio in Arcata California. 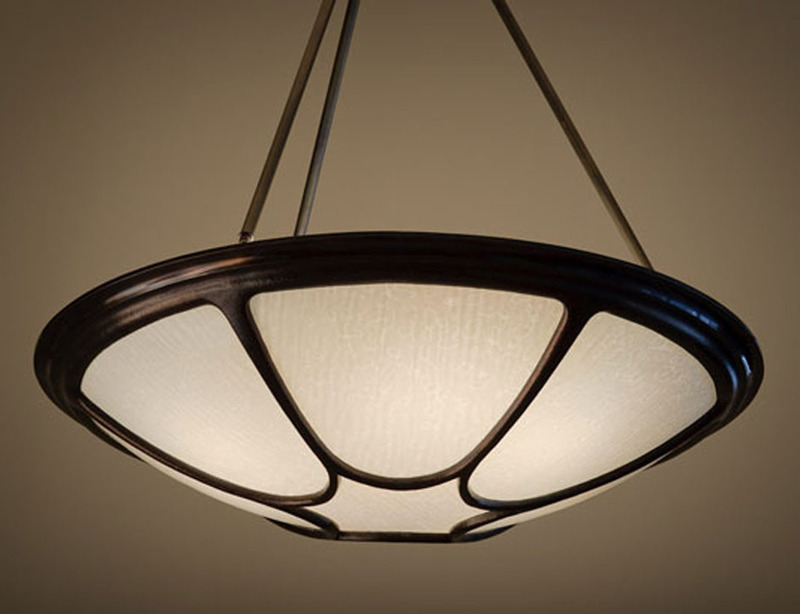 Each fixture is of heirloom quality, and is signed and numbered.